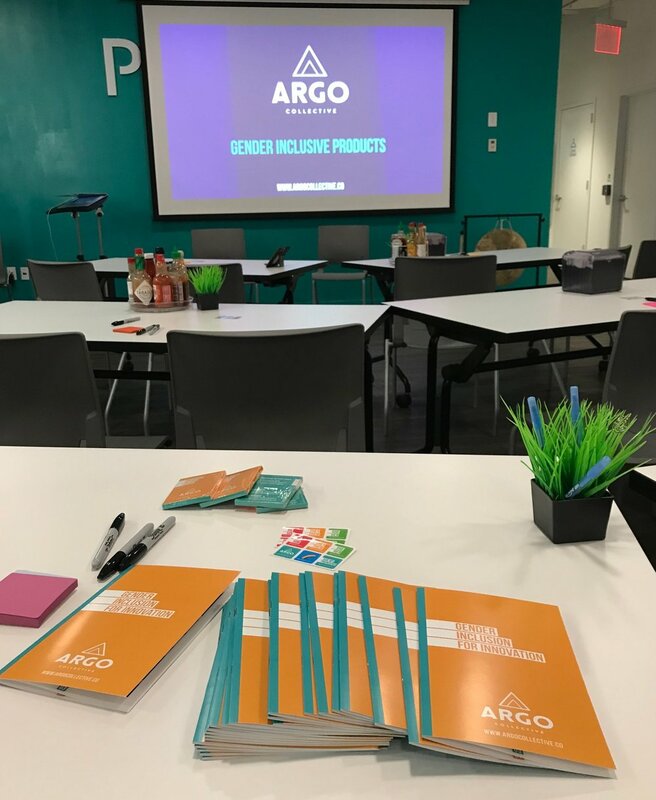 Argo Collective was born out of the deep desire to make the world a safer, more equitable place for people of all underrepresented genders and identities. Going beyond the cultural value of inclusion, Argo programs focus on the products themselves. We empower teams to innovate their products so they’re not only more inclusive but more successful. Together we build a tactical plan to improve products and innovate new ways to serve a more diverse (bigger) market, increasing revenue, all while having a net positive impact on the world. Jay and Max experience first-hand the unique challenges transgender and gender nonconforming people face when using basic products and services. Realizing that diverse identities are almost never considered during the creation process of the products and services used every day, the founders recognized an opportunity to utilize their combined skillsets. Their professional expertise and lived experiences result in a powerfully authentic understanding of why this work is valuable for the teams and their users. Jay is a nonbinary inclusion strategist and master facilitator who specializes in workplace inclusion for innovative communities. Jay founded Argo Collective to transform startups, corporations and schools into supportive environments for trans and nonbinary folks by developing actionable tools to navigate complex situations. Through their work with Argo Collective, Jay empowers team to become agents of change in their workplace and the world at large. The artistry behind Jay’s process is the result of years conducting extensive research on Trans inclusion and safety in startups and schools, a Master’s degree in Gender Politics from NYU, and published works in academic journals. 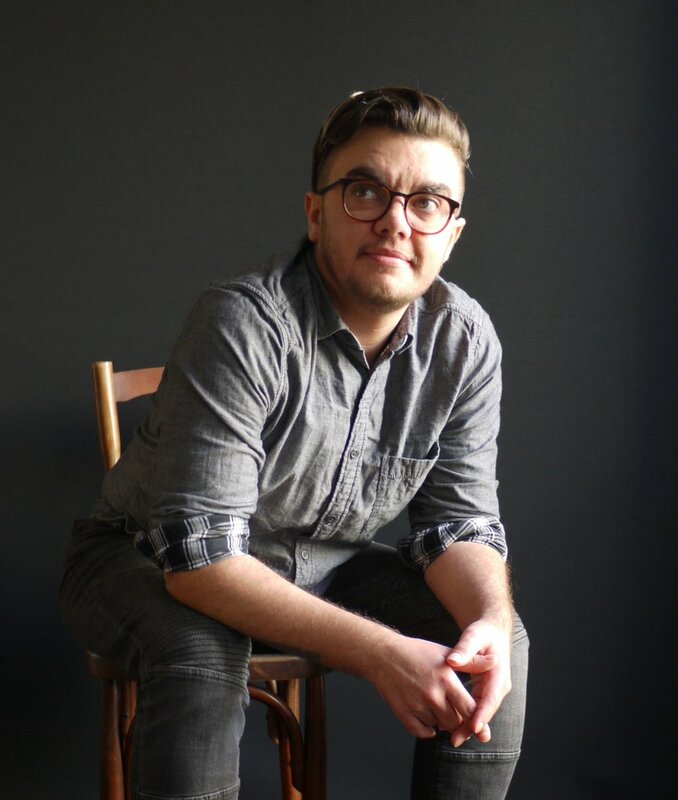 Max is a trans nonbinary inclusion strategist who draws on their personal experience as well as their extensive background in design thinking. Max develops the blueprints for organizations to use creativity, empathy, and collaboration to tackle gender bias. For over a decade Max served as an award-winning UX Designer for startups and Fortune 50 companies including Talkspace, Goldman Sachs, and Johnson & Johnson. As vice president of the Paris-based organization Girlz in Web, they promoted women in STEM. Max continues the vital work to improve safety for all identities working with D&I teams from mission-driven companies and organizations around the world. Wazi Maret is an award-winning independent creative, fundraiser, and inclusion strategist based out of Brooklyn, NY. When he isn't creating or rain-making for social justice, Wazi provides many levels of training and education to businesses that wish to grow in the areas of racial justice, gender justice, and/or diversity, equity and inclusion. Emma has served as an advisor for startups and SMBs at the intersection of tech and gender equity. As a consultant for Argo, Emma continues the vital work of innovative problem solving to improve safety for all identities, working with D&I teams and developers alike improving collaboration and strategy. Dixon is an inclusion enthusiast and small group facilitator who brings knowledge of talent sourcing and retainment best practices to Argo Collective and partnering companies. They are passionate about creating spaces of belonging, safety and compassion for all identities. Summer is an educator and performance artist with gender and multiculturalism as focal themes of her work. Summer works to incorporate sociological research and personal storytelling to engage participants in workshops she facilitates. Gearah's primary focus includes helping further public and private policies that add gender inclusion practices. Gearah is a founder of The GenderCool Project, an awareness campaign that brings to life exceptional stories of transgender young people. Some team members use "They/Them" pronouns. The usage of the singular "they" is now recognized in English Dictionaries as grammatically correct. In fact, we use it more often than most people realize. Someone left their phone at the bar! I wonder if they will come back for it or if I should contact them somehow.